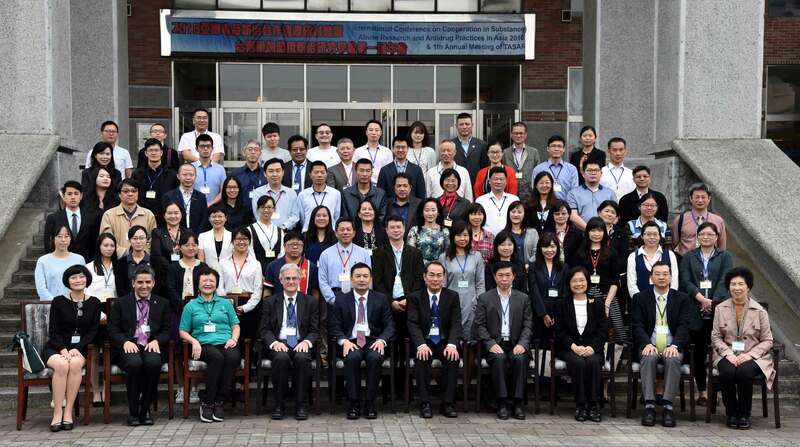 AASAR Fourth Annual Meeting took place on the beautiful campus of National Chung Cheng University on 10th of November. 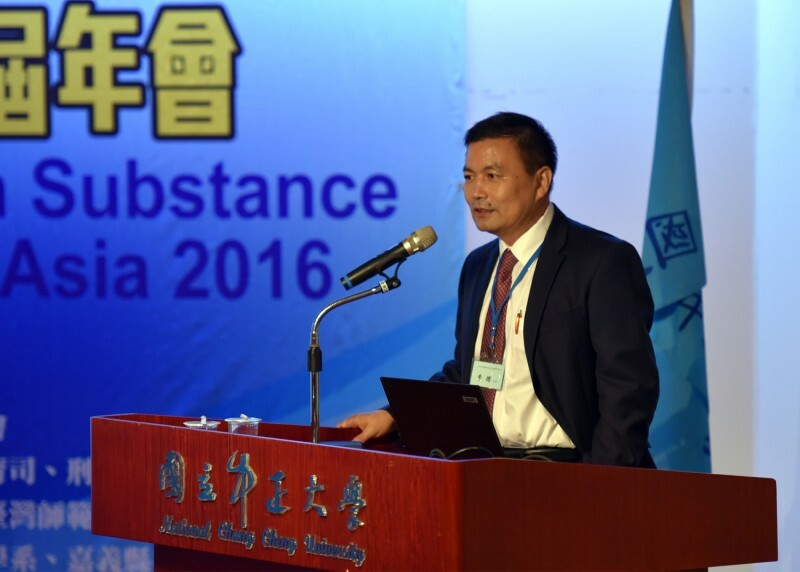 The conference was organized by Asia Association for Substance Abuse Research in conjunction with University of Macau, Taiwan Chung Cheng University, and Taiwan Society for Substance Abuse Research. The conference has concluded successfully on 11th of November. 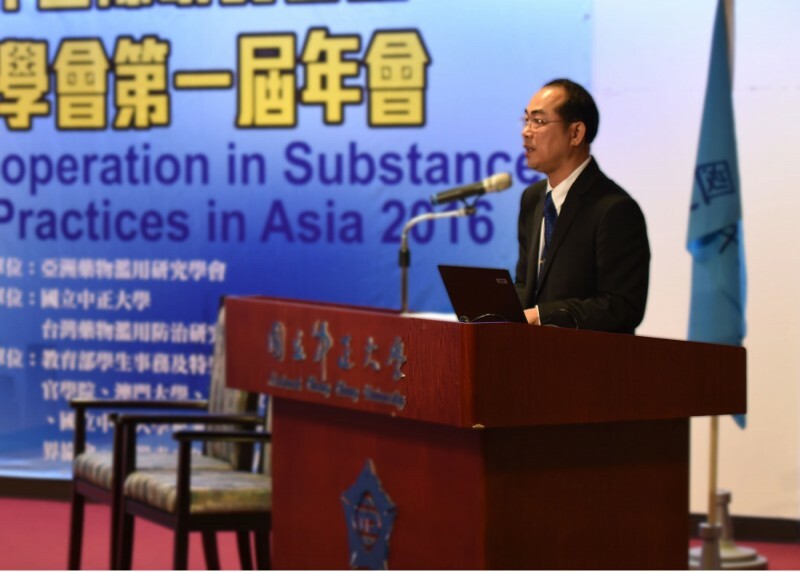 As substance use has increasingly become an important social problem in Asian counties, societies in this region have made concerted effort in stepping up research on the causes, prevention and treatment of the additive behavior. Substance abuse is a multifaceted problem that needs intersectoral response. It can have a series of negative consequences on personal wellbeing, family life, public health, morality and social order. Effective policies and practices to reduce substance abuse often require multidisciplinary and cross-organizational cooperation, including cooperation between different research institutions and experts, between governmental and nongovernmental organizations, and between researchers and practitioners. 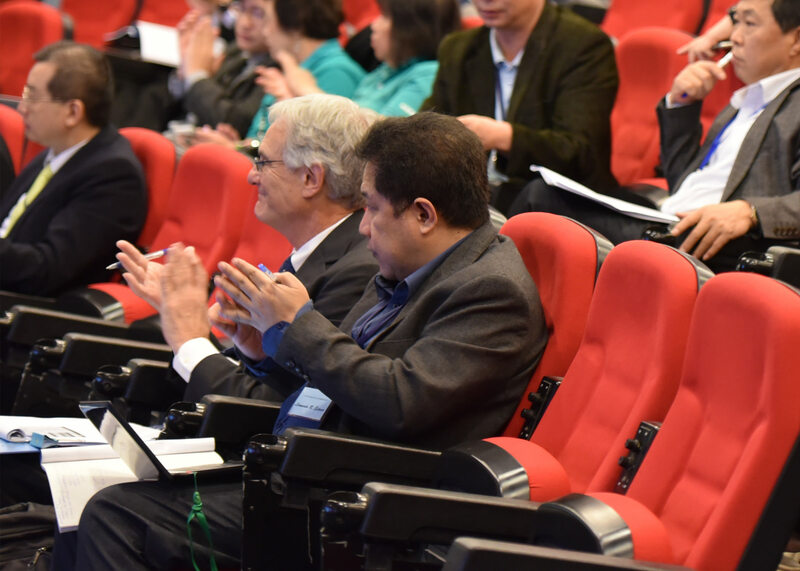 The conference focused on multiple themes, including drug prevention, treatment, rehabilitation and related policy. 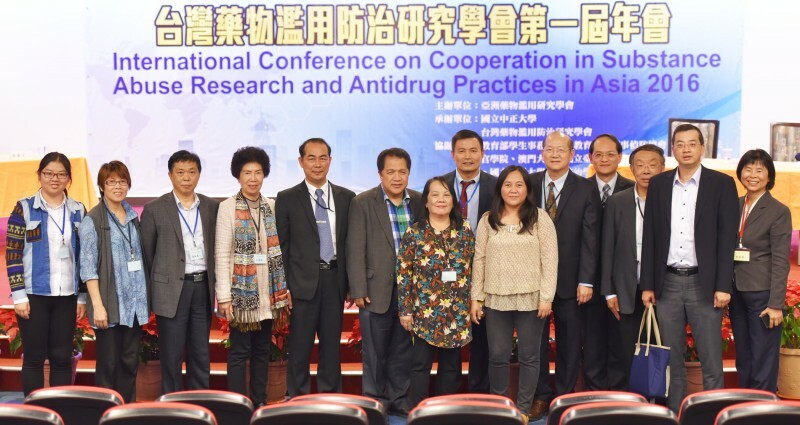 More than 200 policymakers, experts, representatives from America, India, Philippines, mainland China, Macao, and Taiwan to discuss opportunities, strategies, and challenges in substance abuse research, prevention and treatment. 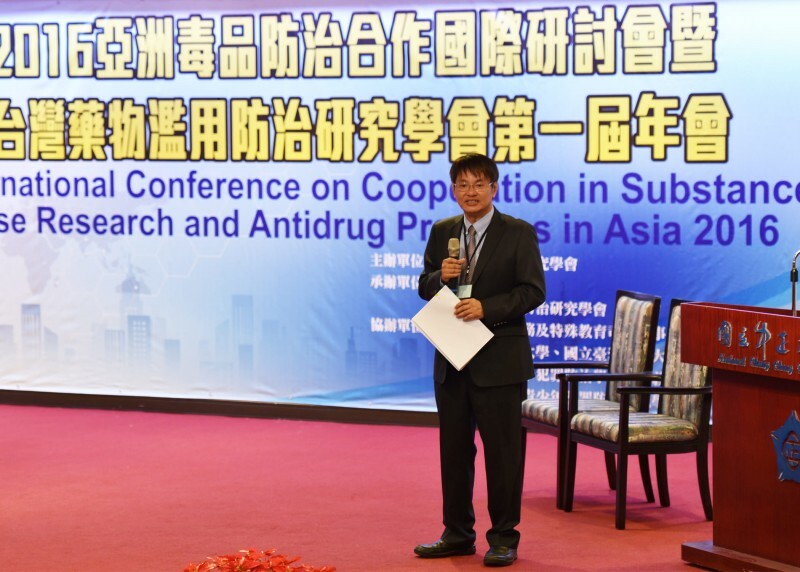 The Conference has been acted as a spring board for more cooperation in substance abuse research and practices and contributed to the development of more effective policy and programs to reduce substance abuse and related problems.